Is urban resilience sustainable ? 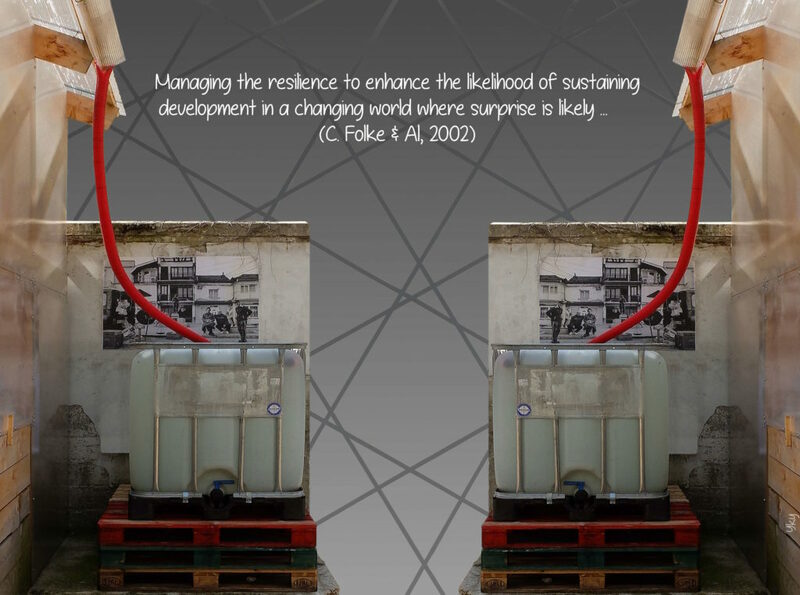 The below work addresses the issue of the relation between urban resilience and sustainability. Very often, the question is raised to know if sustainability should prevail on urban resilience , or if it should be the other way round. Ultimately, this will depend on the definition of what is sustainable. It is maybe worth to remember that sustainability reveals other implications than our commitment towards coming generations not to compromise their future needs. It refers also to the compliance of a certified process with a defined scheme, possibly audited by an approved company. The certification granting the sustainable status shows that sustainability is essentially objective, with criteria to be reached which can hardly be reconsidered. Isn’t it the main difference with urban resilience that does not exclude the possibility of challenging fundamentals ? What Carl Folke wrote sixteen years ago remains so appropriate. Could we say that sustainability is a necessary but not sufficient condition for an urban space to be resilient ? It also introduces the question of resilience management. As stated by D. Dagenais (1), though water rain infrastructure development is positively involved in the climate change adaptation process, its contribution to urban resilience should be questioned. Collecting rainwater from roofs looks sustainable. But to which extent can we say that it will help to achieve a better state of balance in case of dryness periods ? Maybe at a local level, providing that water usage is overall correctly managed. But at a city level, are we certain that collecting /distributing roof water is consistent with the water network in place ?